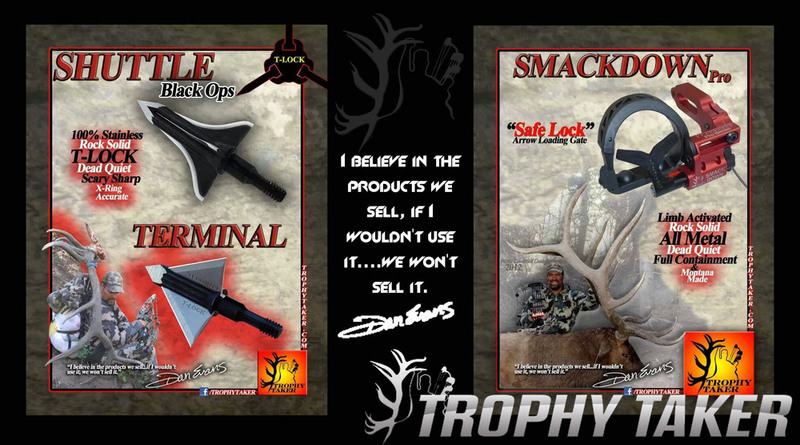 Switchback Outdoors was created with a goal to find a niche in the video production market. We knew that you had to offer something special if you wanted to contain and maintain viewers. 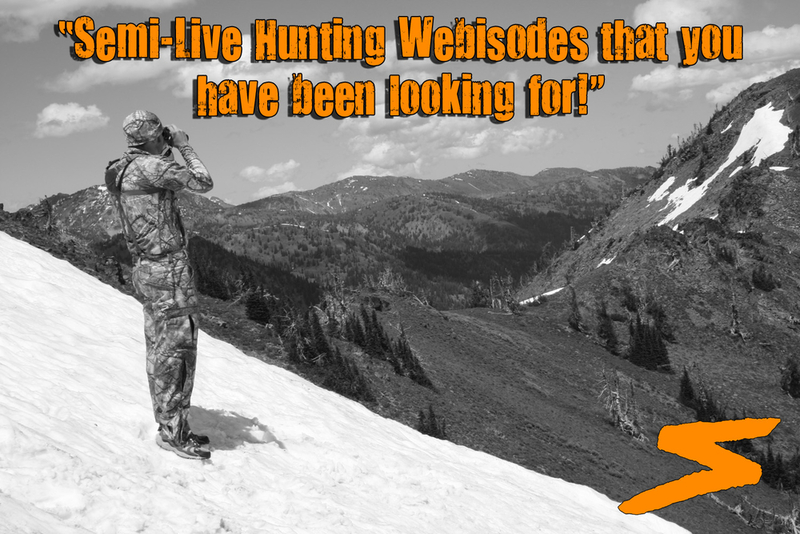 Switchback Outdoors offers a "semi-live hunting webisode" experience like you have never seen before. We know that hunters/viewers want to see current adventures and not have to wait a year to watch a show that happened last season. Once an animal is harvested the webisode containing that hunt will be available to watch within 10 days. We are excited about this upcoming season, with an anticipation of great adventures for 2014!